Posted September 2, 2015 by William Martin & filed under Headlines. Filming has begun in Dublin, Ireland on the third season of Penny Dreadful. The period horror drama was renewed for nine new episodes by Sky Atlantic and US channel Showtime in June. Robert Louis Stevenson’s Dr. Henry Jekyll will join the show’s line-up of literary characters in Season 3. 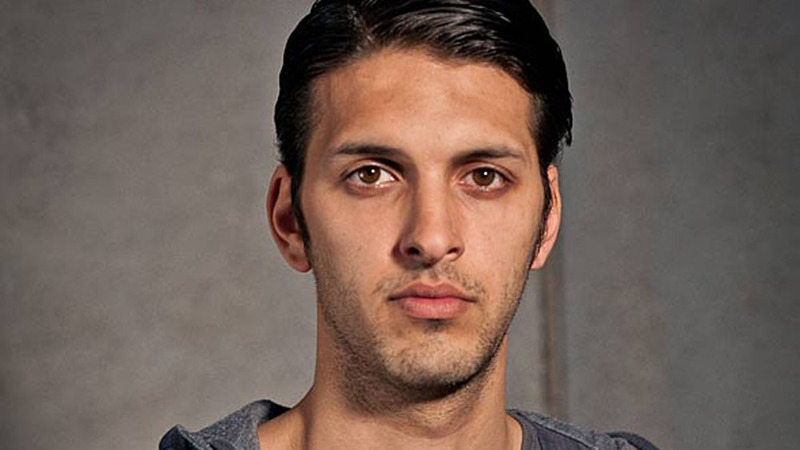 The infamous character will be played by Shazad Latif (The Second Best Exotic Marigold Hotel), who played data analyst Tariq Masood in the final three seasons of BBC One spy drama Spooks. Patti LuPone (American Horror Story), who guest starred in the second season as the Cut-Wife, will be back as a series regular in the new role of Dr. Seward, an American therapist who treats Vanessa (Eva Green) with an unconventional new approach.